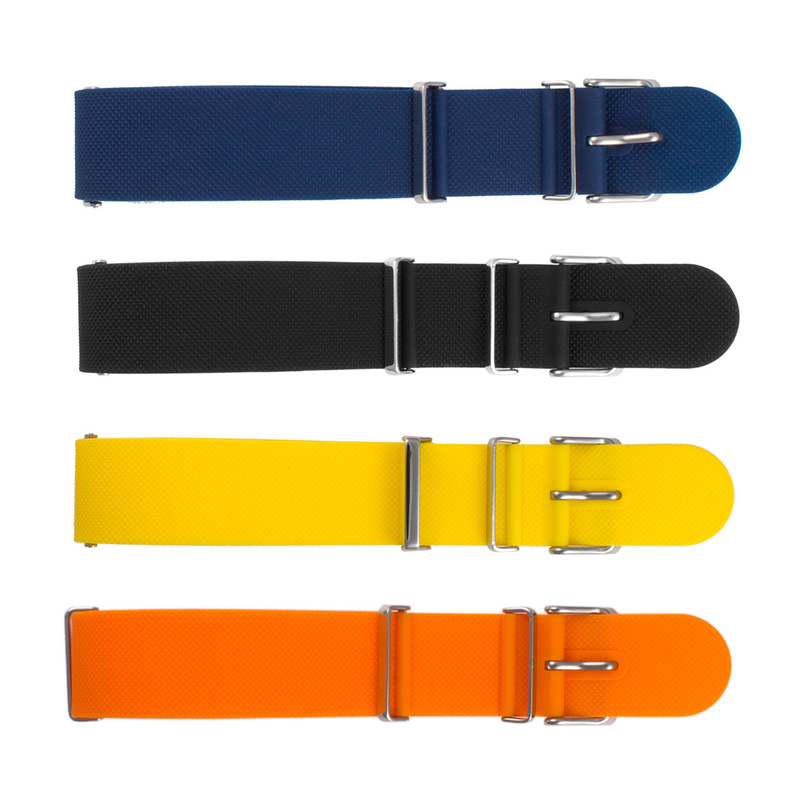 Soft comfortable and durable the ultimate silicone military watch strap. Water resistant and light weight. These bands are great for water activities, sport, casual wear and even look great for dress up as well. They are tough and will hold up and we back them up with a 1 year warranty.